TronicsZone has been doing business since Jan 2003 & has completed over 200 medium to complex designs till date and innumerable small sized designs. Digital Signal Processing (DSP) – Digital filters, FFT etc. Microchip dsPIC30, dsPIC33 & PIC24F series. 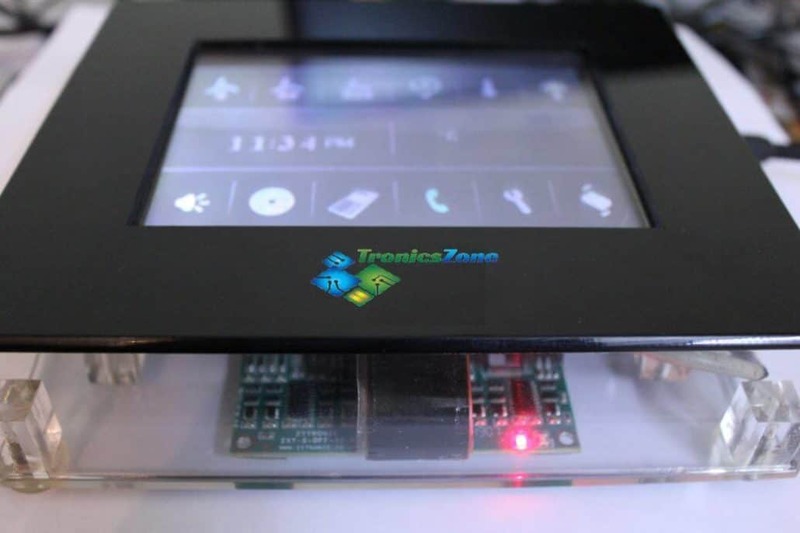 TronicsZone can quickly & easily migrate to any other processor/microcontroller as per customer preference. We specialize in Embedded Systems Design, covering both hardware & firmware, software. We make use of microcontrollers & microprocessors along with additional hardware consisting of both analog & digital circuits. We also supplement our design services with small quantity production runs so that customers can test out how their product performs in the market & we can also fully manage the entire large volume production for customers. CODEC chips – MP3 encoder, decoder etc. Solenoid, Relay, Optical/Mechanical Encoder etc. Sensors Thermistor, Thermocouple, Digital temperature/RH sensor, Hall effect Sensor, RTD, PIR (pyroelectric infrared) motion detection, Vibration sensors, Acceleration/Tilt sensors, Water Level Sensor, Water Flow Sensor, Infrared Emitter/Detector, Pressure Sensors, Ultrasonic transducers (SONAR) etc. Communication Protocols RS232, RS422, RS485, CAN, USB, UART, I2C (two wire), SPI (three wire), 1-wire, IrDA, LAN (ethernet), UDP, TCP/IP, HTTP (web server/client), FTP, PS/2, WLAN/Wifi 802.11b/g, Modbus etc.